ETSC says the programmes have proven to be one of the most effective measures for tackling repeat drink-driving offences and should be extended across the European Union. 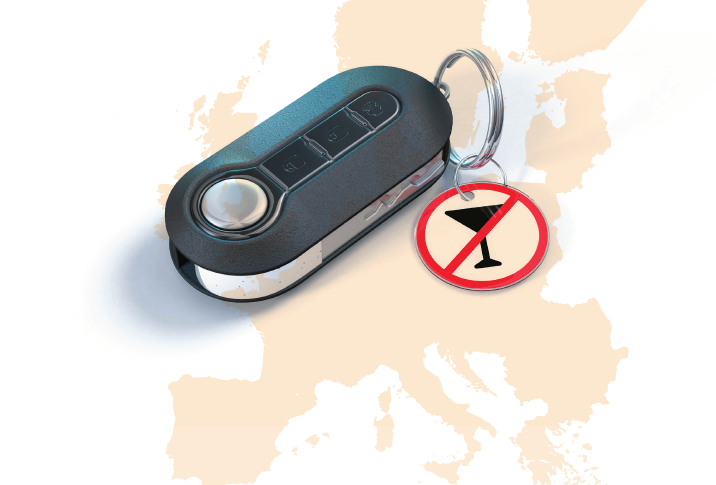 “High levels of enforcement are critical to solving Europe’s drink-driving problem. And for those drivers who carry on getting behind the wheel after drinking, despite checks and sanctions, alcohol interlocks are an important and effective way of getting people rehabilitated. The report is published as part of the SMART project, which receives financial support from The Brewers of Europe. The contents of the publication do not necessarily represent the views of the sponsor. Note: this press release was amended on 27/2/18 to reflect that alcohol interlocks are one of the most effective tools for tackling repeat drink driving offences.